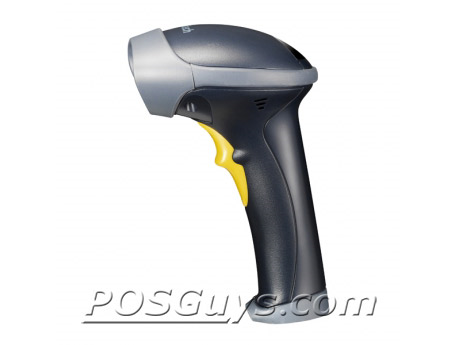 This product replaces the older UniTech MS336. 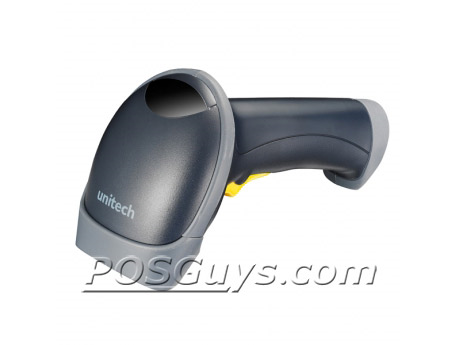 The Unitech MS842 barcode scanner offers a great combination of scanning capability and affordability, terrific for retailers and smaller shipping/receiving operations. With its lightweight design and durable housing, the MS842 can handle the use and abuse of even some light industrial applications. 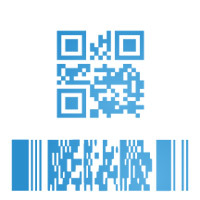 A 2D imager, the MS842 scans barcodes of virtually any size and symbology, including those on smartphone screens. 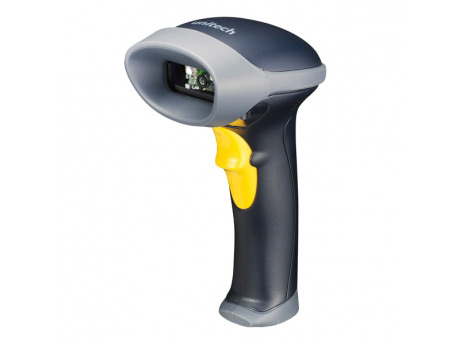 It's available with your choice of standard range or high density scanning and can read standard UPC barcodes from up to a foot away. 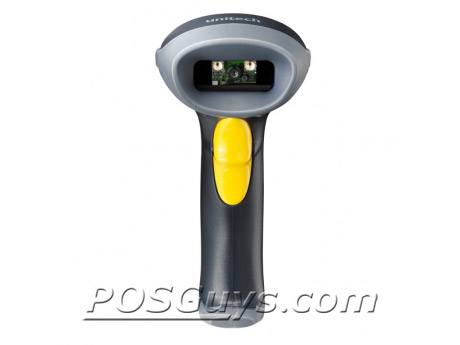 An optional auto sense stand gives you hands-free presentation scanning, fantastic for higher volume retail scanning. The MS842 has been reinforced to withstand the knocks, drops, and bumps that you might experience in day-to-day retail scanning. Rubberization on the head of the scanner and on corners protects the scanner from collisions with large objects, and reinforces the MS842 to withstand drops of about 6 feet to concrete. A 2 year warranty is standard, making the Unitech MS842 a smart investment. Find it faster! 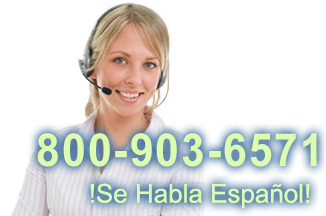 Click here to compare MS842 models by feature.